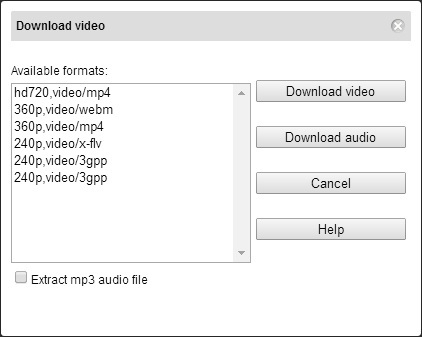 If you watch Youtube videos, you might as well would like to download them to watch any time you wish. So what should be the easiest way to download youtube video songs? Slimjet, allows you to download Youtube video songs easy and fast. 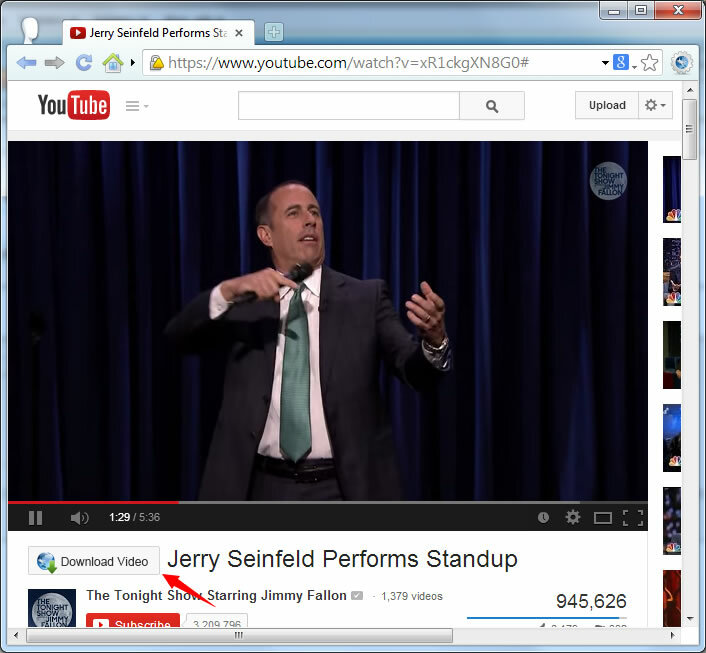 Slimjet Browser adds a button beneath youtube videos as you watch to download your favorite videos easily. This Youtube video songs downloader is the perfect option to download your favorite videos in any desired format. Just select the appropriate option from the dialog box as shown below. Download Slimjet to enjoy seamless Youtube videos buffering and seamless video songs download. Download Slimjet Browser Today for Free! paragraph is fastidious, thats why i have read it entirely"